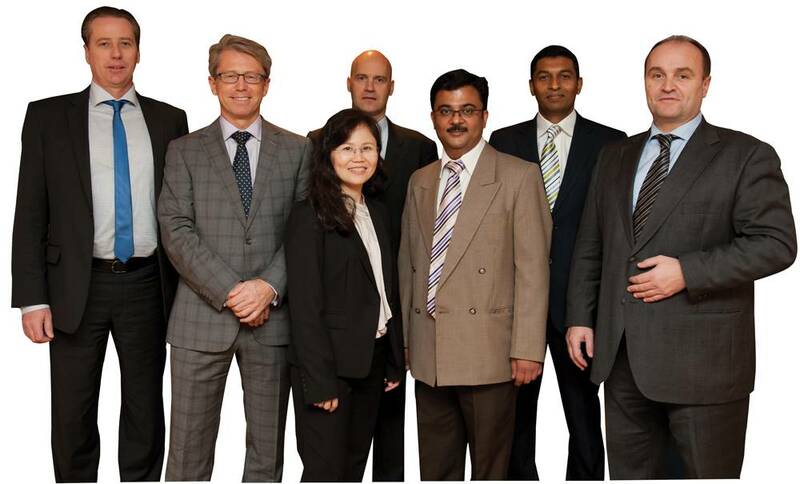 BASS Management Team from left: Haakon Dalan, Per Steinar Upsaker, Martin Bjornebye, Mark Ravi, Nyuk Lan Wong, Rajesh Purkar and Jaume Mortensen. BASS introduced the BASSnet 2.9 Fleet Management System during the recent Asia Pacific Maritime event in Marina Bay Sands, Singapore. 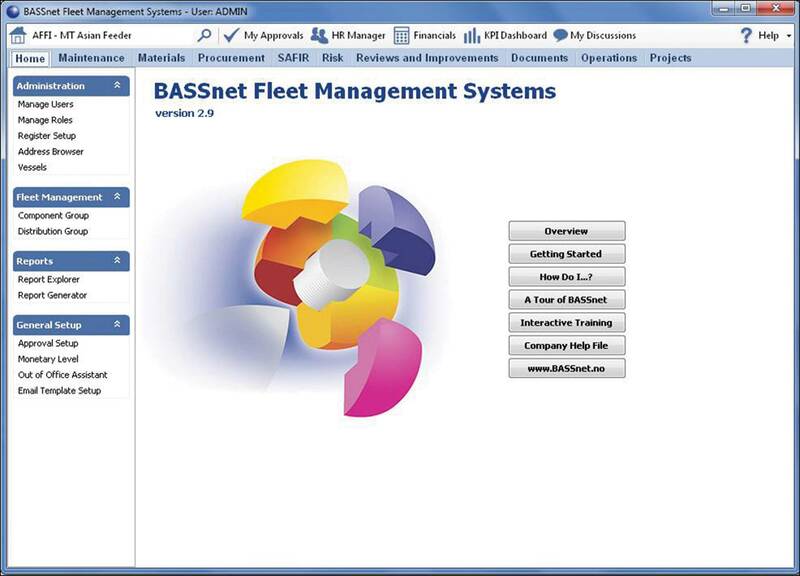 BASSnet 2.9 now features new modules such as Environmental Management, Port Forms Management and Excel Forms Management. In the era where messaging tools are increasing in popularity, the 2.9 release also features the ‘My Discussions’ feature which allows Users to a create topics of discussions in a ‘chat room’ style environment in relation to specific records in the System. The new “Maintenance Cost” feature covers all bases in the Maintenance module as with the inclusion this powerful feature Users can quickly generate either the ‘Forecast’ or ‘Actual’ maintenance cost incurred for Jobs, Material and/or Resource. To ensure compliance with the ever-changing guidelines related to crew safety, BASSnet 2.9’s Work & Rest Hours module has now been enhanced to ensure compliance with the OPA90 regulation. In 2013, the International Maritime Organization (IMO) mandated the need for all vessels to comply with an energy efficiency plan. By 2015, IMO plans to implement new sulfur emissions targets for all vessels in order to reduce CO2 emissions. Built on the Microsoft .NET platform, BASSnet Environmental Management module was designed to meet the maritime industry’s aim of reducing a vessel’s impact on the environment. With BASSnet’s Environmental Management Module, Users can track all information pertaining to the calculations for environmental emissions based on date ranges and voyage legs. This data can then be used for comparison and for generating environmental impact trends. This helps shipping companies, ship operators and ship personnel to calculate the amount of pollution created compared with the cargo carried and the distance sailed; hence helping to manage and reduce fuel consumption and lower greenhouse gases and other emissions. 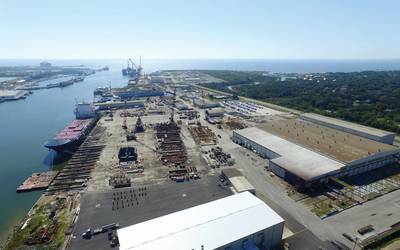 BASS also considered the complexity of Port operations, which involves a tedious amount of administrative work which is time consuming. With this in mind, BASS developed the new Port Form Management module which contains a repository of country-specific port forms for pre-arrival clearance to be tendered to the immigration, customs, health and security authorities at a port, and for statutory bodies such as the International Maritime Organization. The Port Form Management integrates with other BASSnet modules to auto-populate the forms with relevant data that is required for reporting. Print-out the relevant port-specific forms that will be required at a particular port and also store and print non-port related forms such as Environment related forms, class related forms, regulatory forms and so on. The module also contains company-specific forms, and forms can even be imported in any document formats allowing the BASS Customer Community to work hand-in-hand to share Port Form templates. “BASS is foreseeing the future technology in reducing paperwork involved in order to create a green environment. 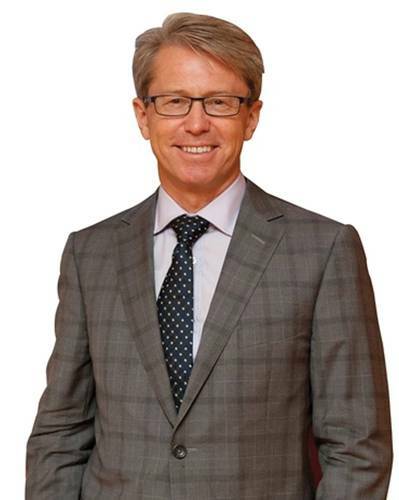 We are pleased to introduce our solution to meet the imminent needs,” said BASS’ Chief Executive Officer, Per Steinar Upsaker. BASS prides itself in creating and designing tools to generally simplify the work-load of the average user while maintaining a paperless workplace. With the new Excel Forms Management feature, users can now create as many forms as they require using Microsoft Excel. These forms can then be linked to various records in the system, for instance, link a form to a job order in the maintenance module and uers can access and fill them up during the reporting process. The values entered in the form will then be captured and stored as a record in the BASSnet Documents’ Record Manager. Another enhancement in BASSnet 2.9 is the newly improved and re-designed BASSnetTM HR Manager which now fully complies with MLC, 2006 i.e. the Seafarers’ Bill of Rights which aims to ensure that seafarers’ rights are covered by providing a safe and secure workplace with safety standards, fair terms of employment, social conditions and decent working and living conditions. The enhanced Work & Rest Hours feature and the HR Manager’s Payroll module for instance, meets the International Labor Organization (ILO) standards. Complaints reported on the fleet can now be logged in the system and recorded based on vessel and persons involved.